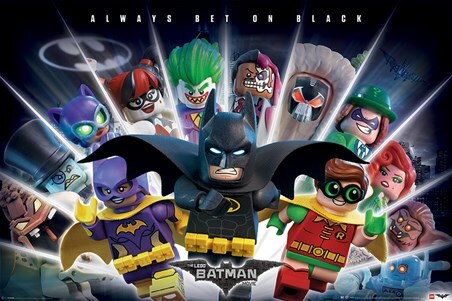 'Fly Robin Fly!'. Gotham city has been constructed from millions of tiny bricks in the epic Lego Batman movie! 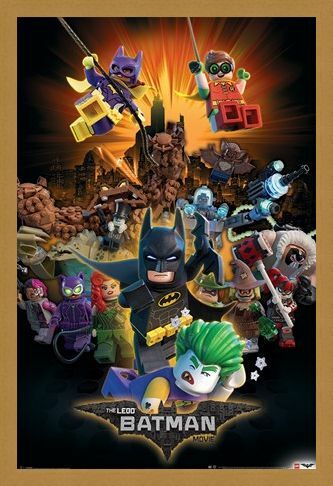 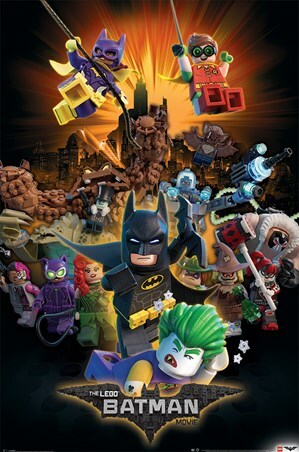 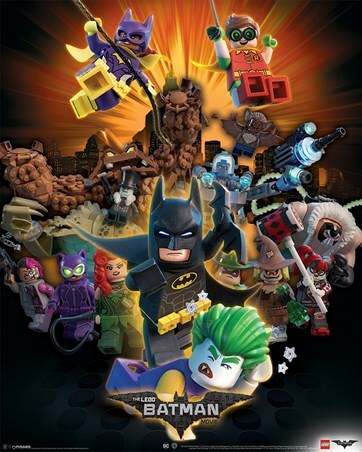 This action-packed poster sees both villains and hero's bursting from the page, including The Joker, Robin, BatGirl, Harley Quinn and the main man himself Batman! With the city of Gotham glowing in an orange hue in the background, a mass of key DC Comic characters gather at the forefront of this poster, hang on your wall and get ready for an adventure filled with suspense and witty humour! 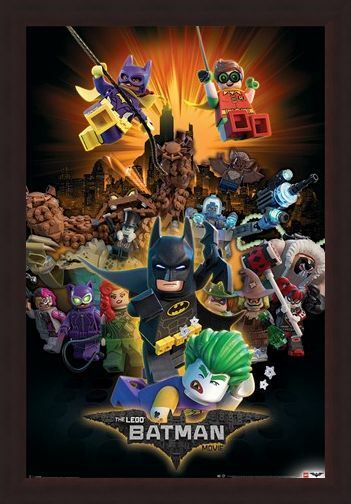 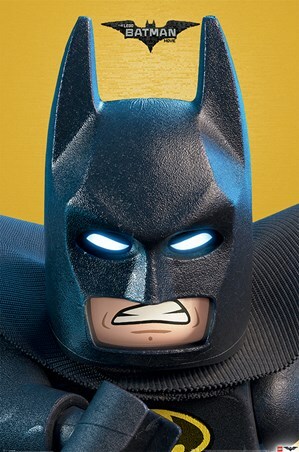 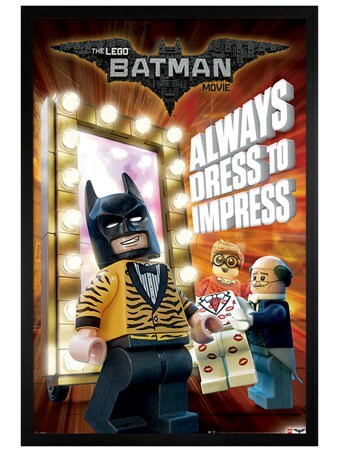 High quality, framed Boom!, LEGO® Batman Movie poster with a bespoke frame by our custom framing service.